Are you discouraged by pain? We want you to feel great… so let us help. Short-Term Goal: Our immediate goal is to provide you relief as soon as we can. We understand that’s what you need, you’ll be adjusted on your first visit, there’s no waiting. Long-Term Goal: Ready to be proactive, live a healthy lifestyle and prevent injuries? Great! 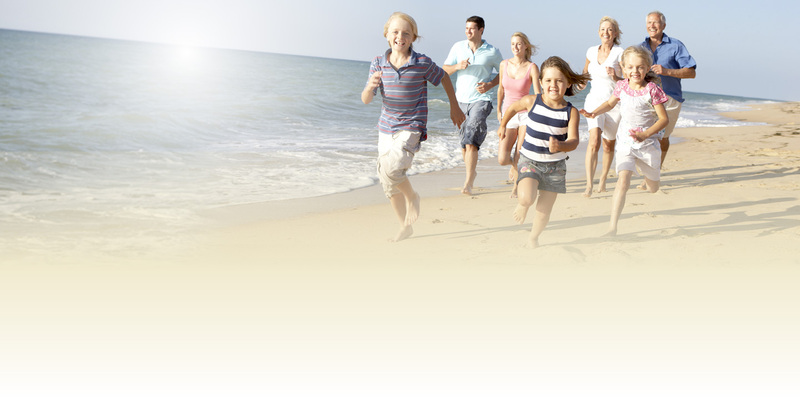 Wellness care will help keep your body in tip-top shape so you can prevent injuries and sickness. Back Pain? Neck Pain? Sure we can help, but that’s just the start! Are you having aches and pains that are getting in your way? We address basic concerns like neck pain, back pain, headaches etc. along with other conditions like fibromyalgia, sciatica, arthritis, work injuries and auto accident injuries. “I want to help build a healthy community by promoting overall wellness.” We want to help you stay healthy and prevent illness from ever happening. We see a lot of patients get better, avoid surgery and medications and it’s the biggest reward. 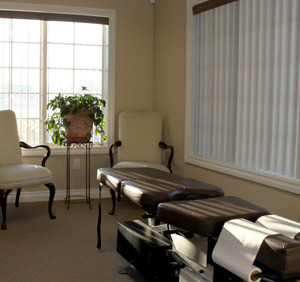 In addition to chiropractic care, our office is designed to address your complete wellness, complete with massage, nutrition counseling and even custom orthotics. Stop worrying about finances and insurance and give us a call. We’ll take care of you no matter what and give you the best care we can. We’ll start when you’re ready.